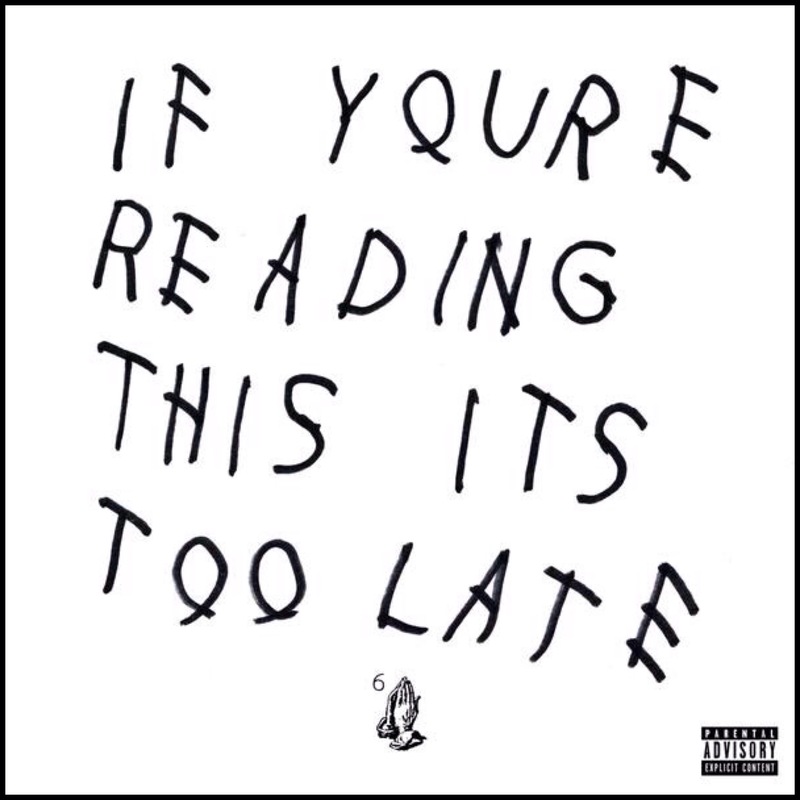 The self proclaimed “6 God”, Drake, has released his first official mixtape in 6 years titled “If You’re Reading This It’s Too Late”. Scroll to bellow to see the track listing and to download. Be sure to drop a comment and let us know what you think of the tape!